The Ernst von Siemens Music Foundation, LUCERNE FESTIVAL and Bavarian Radios musica viva established the concert initiative räsonanz. With its concert series räsonanz, the Ernst von Siemens Music Foundation specially honours its responsibility to contemporary music in all its many forms of expression. 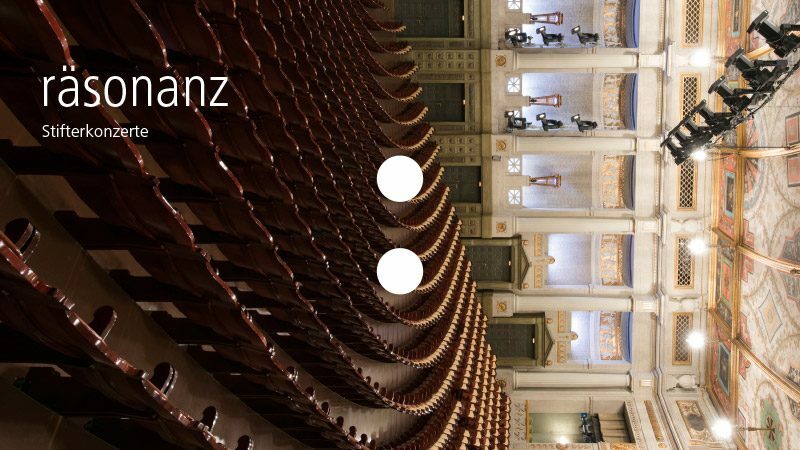 Together with its partners Lucerne Festival and Bavarian Radio’s musica viva, the Foundation organises a concert every year in Munich and Lucerne to present orchestral music of the 20th and 21st centuries. The programmes point to role models from the past and create connections with compositional techniques and themes from earlier works, thereby audibly embedding contemporary music in music history. Audiences can hear the music in the same setting as classical orchestra concerts. The Foundation’s aim is to create a steady influx of 20th- and 21st -century works into today’s concert hall programmes. Its räsonanz series lends audible form to this commitment: the willingness to engage with new things and to train perception by confronting the unfamiliar. Special attention is given to the social relevance that contemporary music has, as it should. The support of the Ernst von Siemens Music Foundation enables orchestras to prepare and present these unusual concerts at the highest level of artistry. Michael Haefliger, Winrich Hopp and Michael Roßnagl talked with Max Nyfeller in 2016 about the räsonanz-Initiative of the Ernst von Siemens Music Foundation.